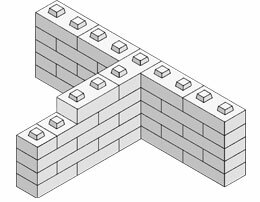 Often described as a giant version of a well known children's building block. 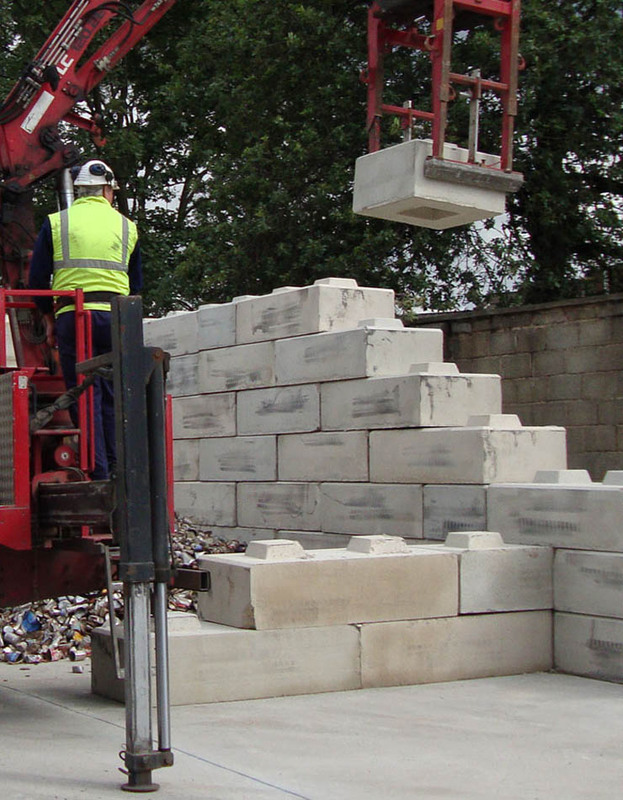 At over 1 tonne per unit, BINWALL is an extremely effective solution to creating storage bins/bunkers for aggregates, waste materials etc. It also meets the challenge in the ever changing demands of quarrying. 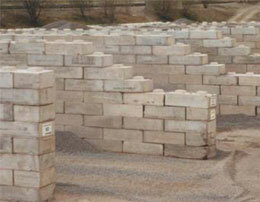 Easily installed by dry build placement, it can just as easily be dismantled for re-positioning elsewhere. To view a video of the Binwall building process, please click on the image below.